These stars are also obsessed with makeup! 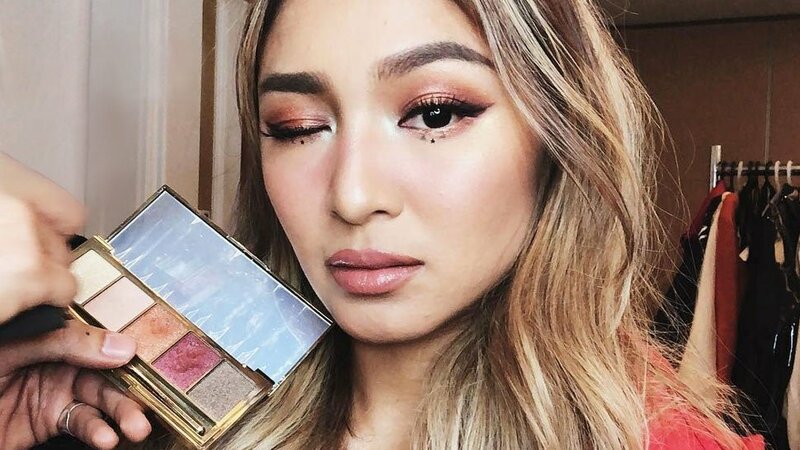 Nadine's collaboration with BYS is a milestone for both the actress and the Australian beauty brand. With Lustrous, she became the first celebrity that BYS collaborated with on a grand makeup collection. The products in the collection then stayed true to the its name—all-shimmer eyeshadow palettes, a highlight and contour palette with unique hues, beach-friendly lip tints, and two bright-hued eyeliners. Rumor has it that there's more in store for Lustrous this year, so keep your eyes peeled! 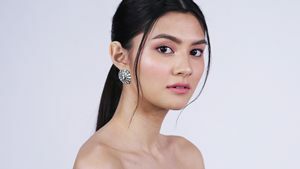 On top of being Ever Bilena's official ambassador, the Queen of All Media created her very first makeup line with the local brand. She launched the Kris Life Kit, a line of products she considers her makeup essentials.  Currently, the kit is comprised of a dual-ended brow liner and brow mascara as well as two lip formulas, all of which are at EB's affordable price points. 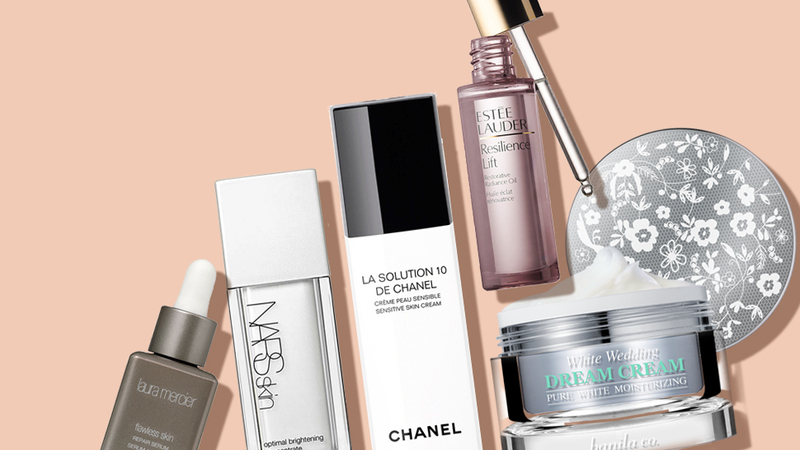 "What [the brand] is trying to tell everybody is that you can be beautiful and have good-quality cosmetics without overspending," says Kris. Anne Curtis's passion for makeup inspired her to create her very own beauty brand called BLK Cosmetics. The brand champions uncomplicated and timeless beauty, as seen in its range of easy-to-use products and wearable shades. 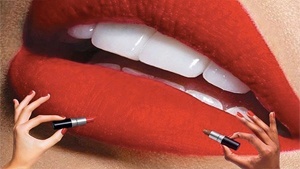 Despite having a full range of cosmetics, BLK is best known for its lipstick formulas. 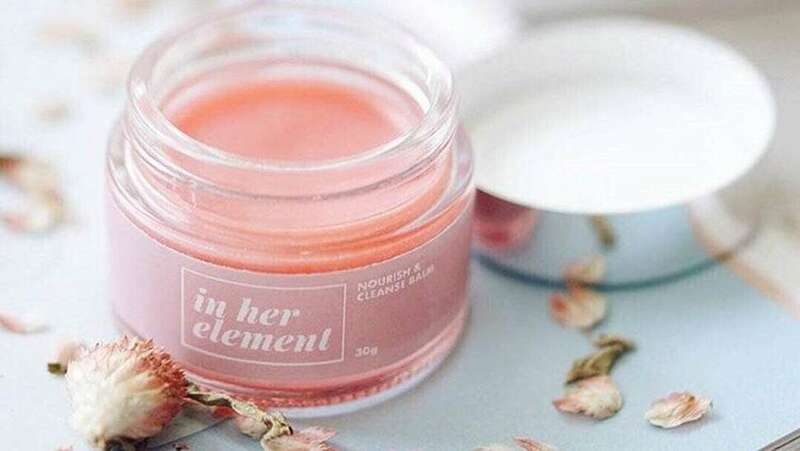 Since its launch, BLK has released two themed collections, K-Beauty and All That Feels, inspired by Korean-style makeup and mood-matching lip products. 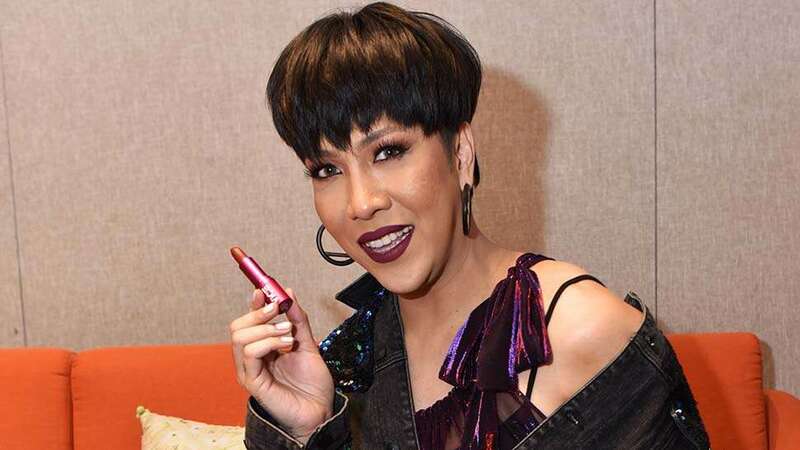 Vice Ganda ventured into beauty to give back to his fans. He aims to give #GandaForAll by having affordable cosmetics that all makeup lovers can wear. 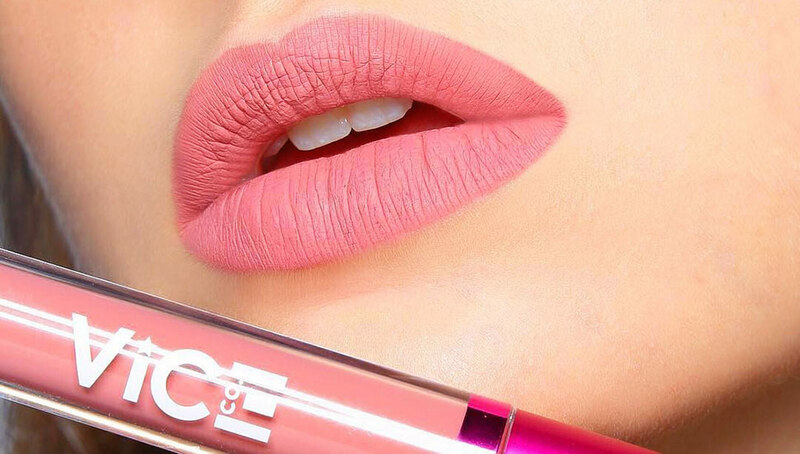 The brand started with two-piece lip kits priced at P295 and lipstick bullets that cost P195, which were so well-received that their website crashed on its first day! Now, Vice continues to expand his lip range with new shades and products, the latest being a lip and cheek water tint! Two years ago, Heart Evangelista partnered up with local brand Happy Skin to launch Happy Skin x Love Marie, a limited edition collection with lip liners and mini matte lipsticks. Heart was very hands-on with the collection—she even drew the art on the packaging! In fact, the collection was so well-loved that the brand has produced full-sized versions of her famous mini matte lippies. To celebrate Pride Month, Joey and Angie Mead King worked with Colourette Cosmetics for a lineup of highlighters and lip and cheek tints. With duality and diversity as its theme, The Kings x Colourette collection aims to be inclusive and encouraging of creativity, having products that can be used in many different ways. Their Dualitints, for example, has two different shades on each end that can be used everywhere including the eyes! Maine Mendoza made history as the first Filipino celebrity who partnered up with MAC Cosmetics to create her own lipstick shade. She flew all the way to the MAC laboratory in Toronto to craft the perfect color, which remains a mystery to this day. That said, it won't be a mystery for long, since the lipstick is set to be revealed and sold in September this year. 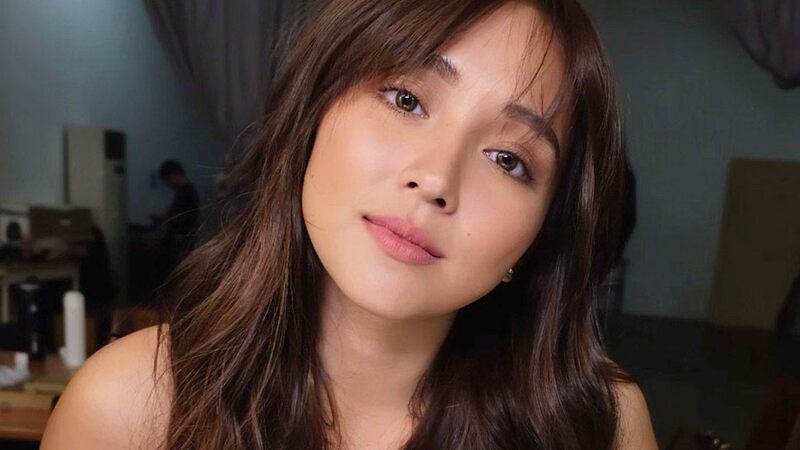 Another highly-anticipated collaboration is that of Kathryn Bernardo and Happy Skin, which was revealed by the actress via teasers on her social media. Not much has been revealed about the collection yet; however, it's suspected to launch this August! Can't wait!